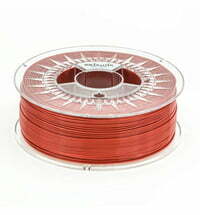 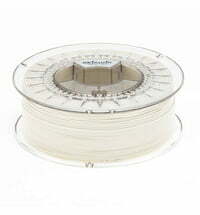 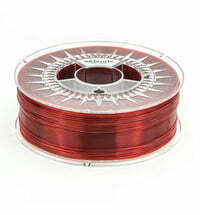 Extrudr's Green-TEC filament is a new development in the biocompound range . 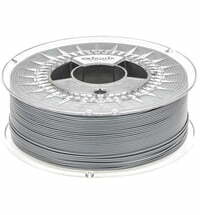 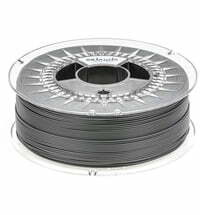 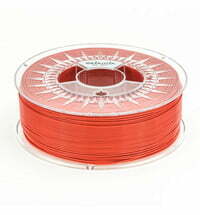 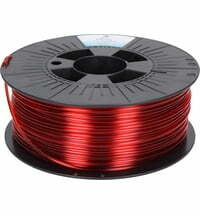 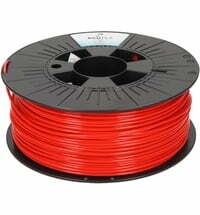 The filament is made of 100% renewable and natural raw materials. 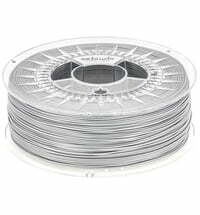 In contrast to PLA, which is degradable only under certain laboratory conditions, the material re-enters 100% of its natural cycle. Therefore, the Extrudr Pearl is CO2-neutral and ecologically harmless. 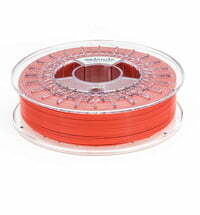 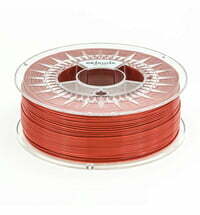 The new Biocompound filaments are a non-toxic alternative to traditional filaments. 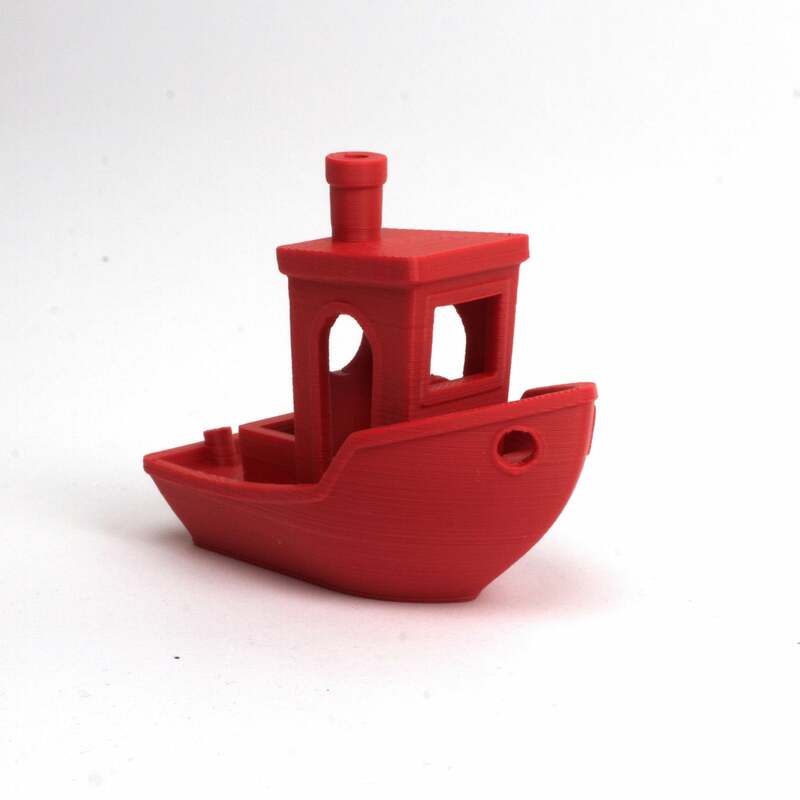 Demanding applications in the technical field. 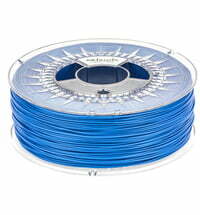 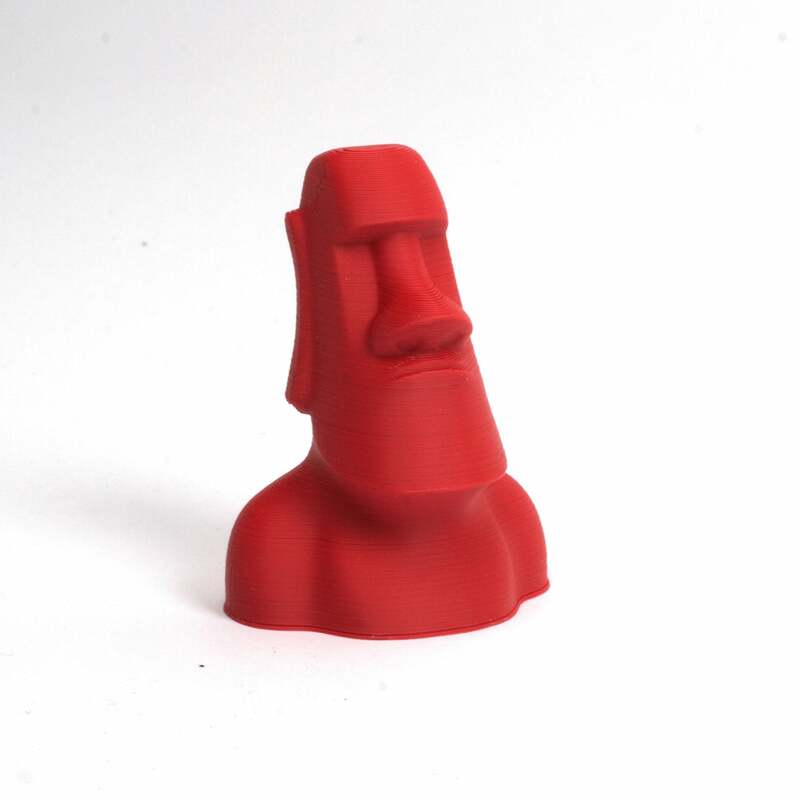 Very good organic alternative to ABS & PETG. 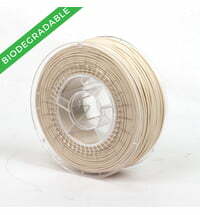 The Extrudr biopolymer complies with all EU food contact regulations. 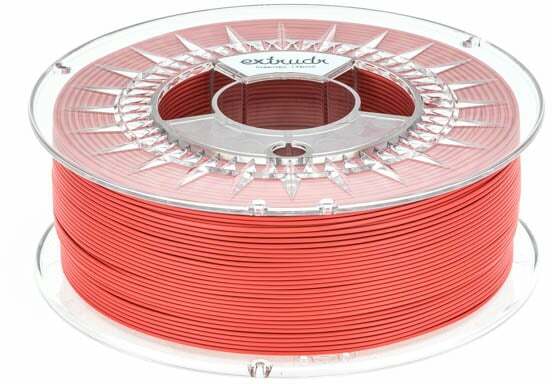 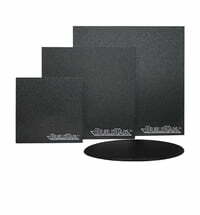 No heated building board is required for the Extrudr Green-TEC filament.